From the post-apocalyptic Hunger City stage set for the Diamond Dogs tour and the flamboyant wardrobe of Ziggy Stardust, to the award-winning artwork for his final album, there are few musicians with a career as incredibly visual as David Bowie’s. 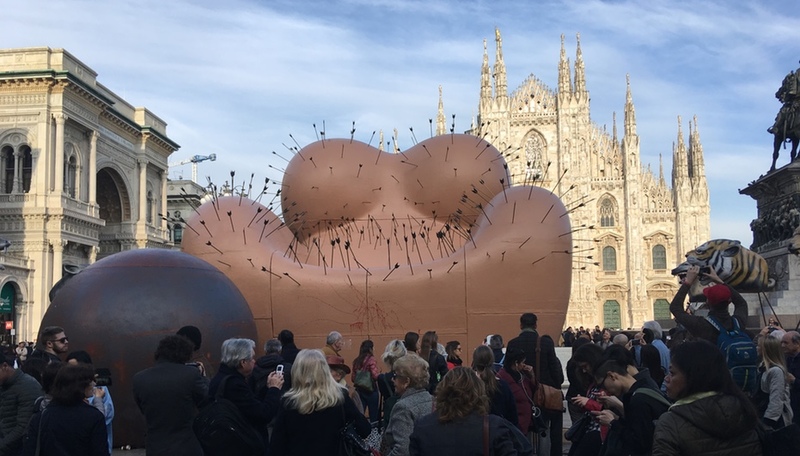 So it’s should be no surprise that a “striking” sculpture paying tribute to the artist is being proposed for the South London neighbourhood in which he was born. 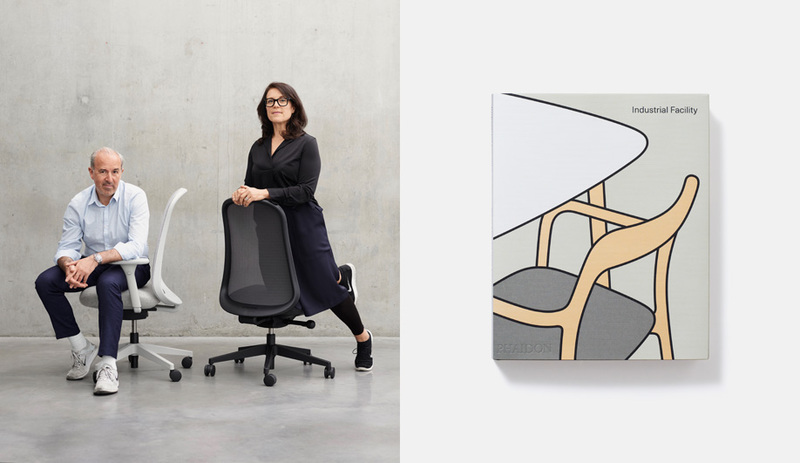 This Ain’t Rock ‘n’ Roll, a graphic design and branding agency, based in the Brixton district of London, is a design initiative inspired by the artist. Taking its name from the opening battle cry of the Diamond Dogs album (“This ain’t rock ‘n’ roll, this is genocide!”) the studio are self-professed Bowie obsessives. 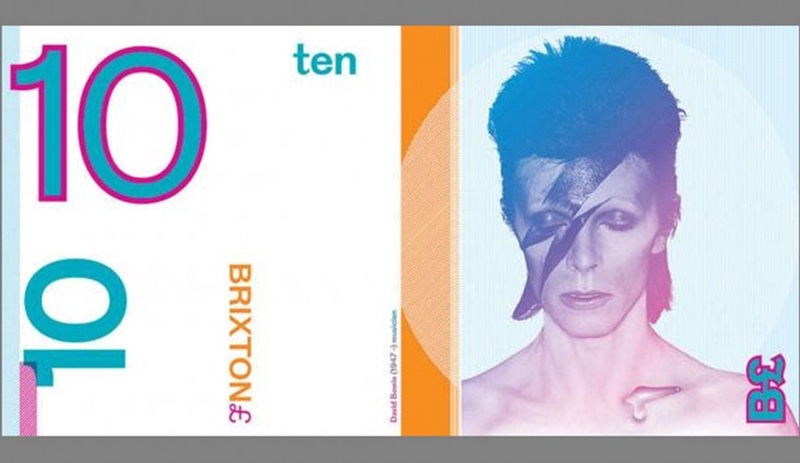 They previously contributed to the Brixton Pound series of neighbourhood-centric currency – an effort to support the local economy – by emblazoning the tenner with an iconic Bowie visual, his Aladdin Sane lightning bolt–streaked portrait by Brian Duffy. 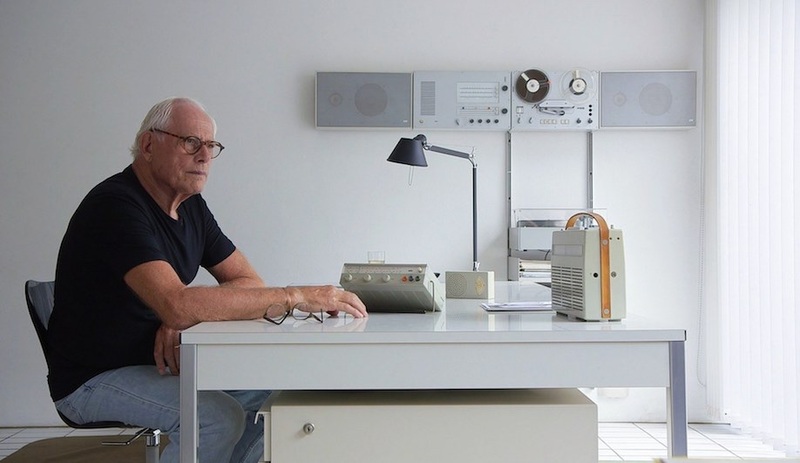 The note has recently been added to the permanent collection at London’s Design Museum. 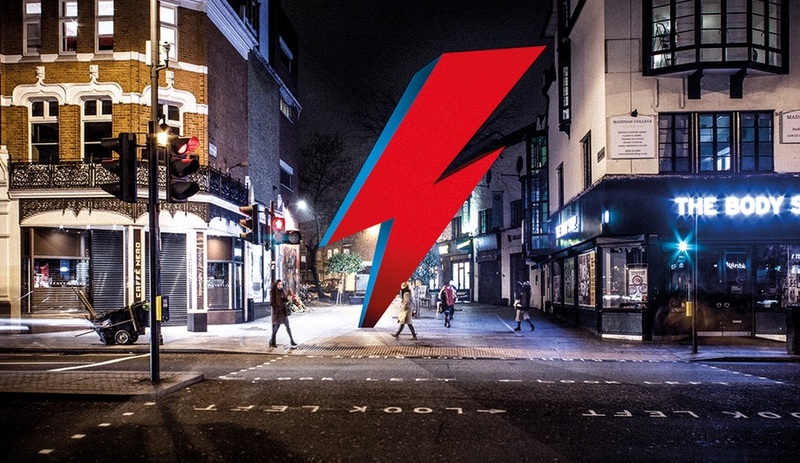 And now This Ain’t Rock ‘n’ Roll is proposing a new way to pay tribute: a permanent Bowie memorial in Brixton that borrows its design from that same album cover. 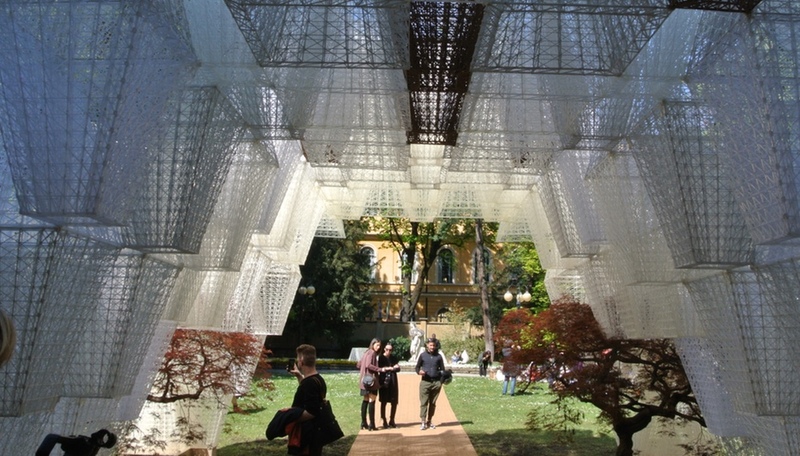 The studio has assembled a team that includes Binki Taylor, curator of Brixton Design District; architect and broadcaster Zac Monro; and Benson Sedgwick, an engineering firm that constructs sculptural works for the likes of Anish Kapoor and the Chapman Brothers. The group has launched a Crowdfunder page seeking support for the construction of a three-storey red and blue lightning bolt, planted in the sidewalk just off Brixton Road. 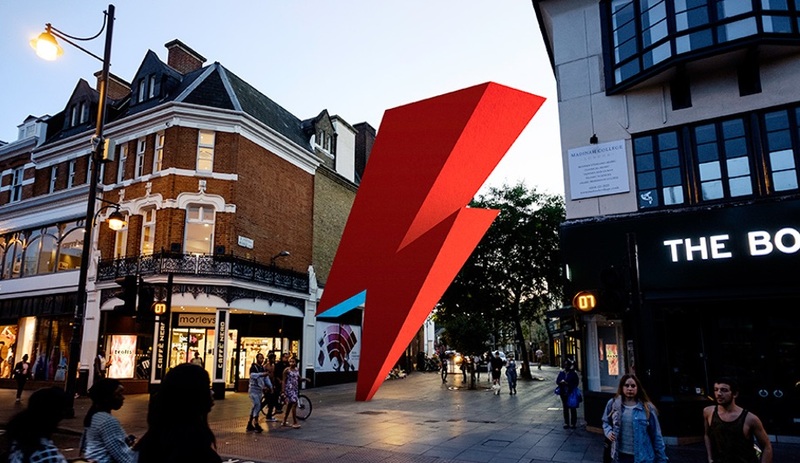 Opposite the local tube station, the monument would make a striking first impression to visitors of the district, and is also positioned next to the Bowie mural by Jimmy C (aka James Cochran) that became an impromptu shrine after the artist’s death in 2016. Unfortunately, the Bowie memorial does not appear to be destined for the same success as these other Bowie-related designs. Three weeks into the campaign, only five per cent of the £990,000 target has been raised. There’s only a week left for Bowie fans to step in and make this space oddity a reality. 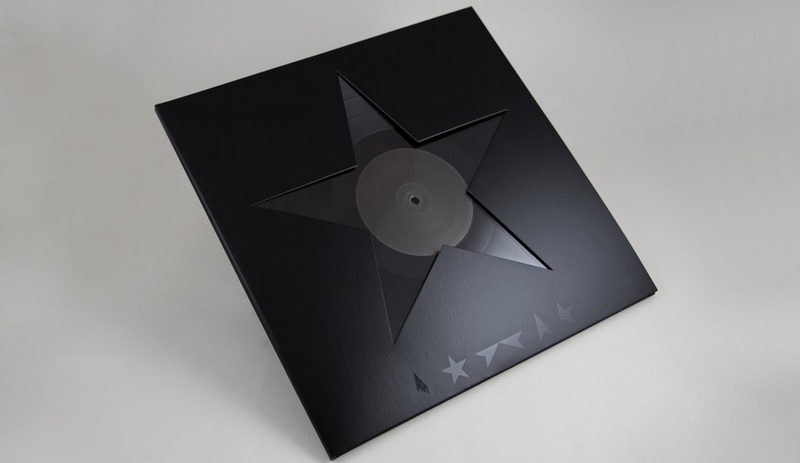 The cover of David Bowie’s ‘Blackstar’ album received the 2016 Beazley Graphic Design of the Year.